A-Godspeed You! Black Emperor_18.jpg, originally uploaded by greg C photography™. NYC Taper, New York’s live music archivist, has published another one of greg C's Godspeed You! Black Emperor photos from 2011-03-18 at Church Of St. Paul The Apostle, NYC. Please note that NYC Taper has free downloads of the four Godspeed You! 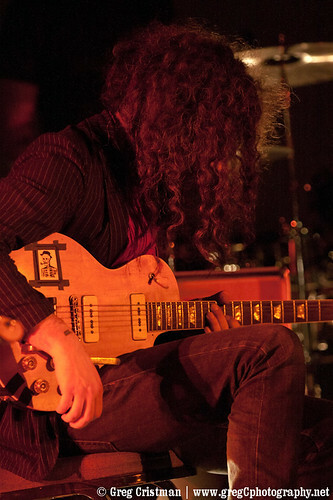 Black Emperor performances from Brooklyn Masonic Temple and Church Of St. Paul The Apostle available on their website, just follow the link below.